Join us for an evening of delicious food, finely-crafted brews and all around fun! Meet Arboretum Board Members and staff and kick back and relax for a great cause. 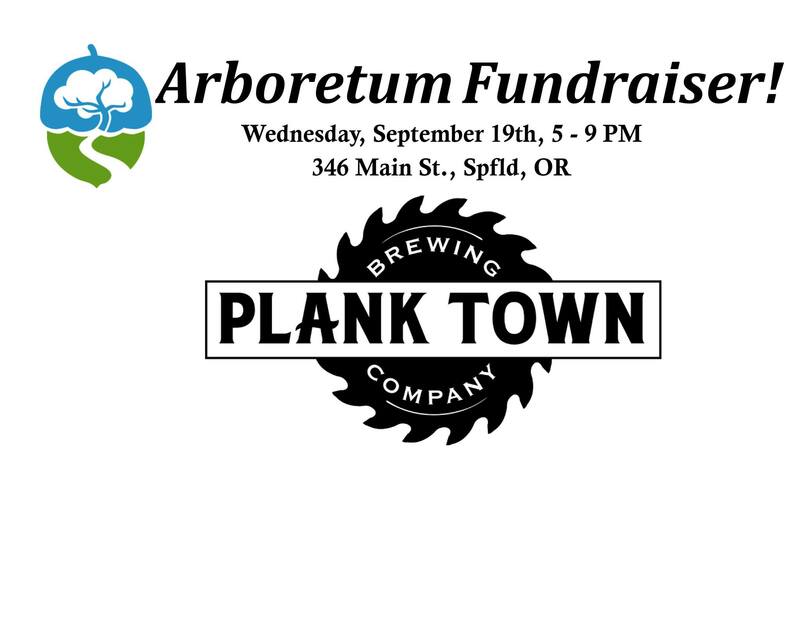 Plank Town will donate a portion of the evening’s proceeds to support our education programs, habitat stewardship and site maintenance. One of the shining jewels of Lane County, Mount Pisgah Arboretum is a 209-acre living tree museum. Located within Lane County’s Howard Buford Recreation Area, the Arboretum lies between the Coast Fork of the Willamette River & the slopes of Mount Pisgah.